Calgary's summers are getting progressively hotter. This summer, plan on staying cool. 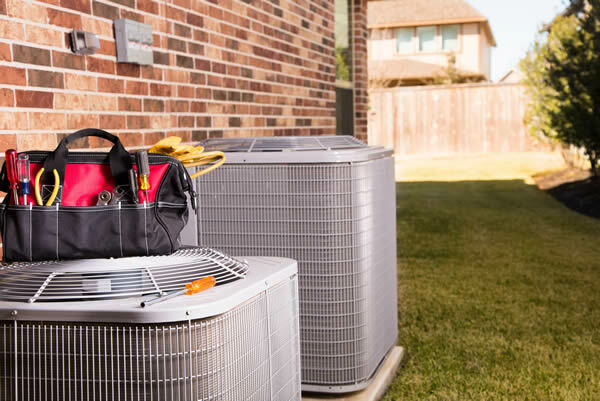 Hansen Plumbing, Heating, & Cooling offers a complete line up of residential air conditioning units. We offer no-obligation, in-home evaluations in order to recommend the best system to suit your needs and your home. We provide you with full transparency on our services, with up-front pricing. Be sure to ask about our financing options for qualified applicants! Installing air conditioning doesn't have to be complicated. We offer financing options to qualified applicants for as little as $49.99/month. Being without water or heat (or air conditioning!) can be more than an inconvenience. Call us at (403) 248-2996 for reliable fast service! 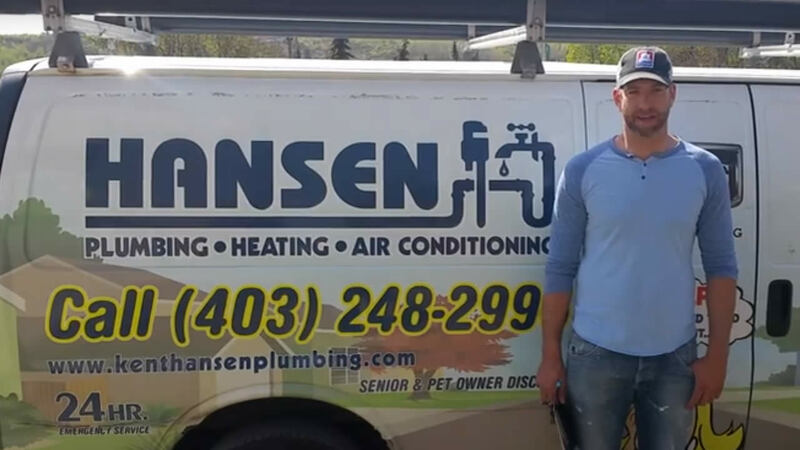 "This week Ryan of Hansen Plumbing was in our home making sure that all of our equipment (furnace, air cleaner, humidifier, air conditioner, and 'hot water on demand' tankless device, are in good working order. We do this once a year and the service has been outstanding. I appreciate his patience with us older folk." 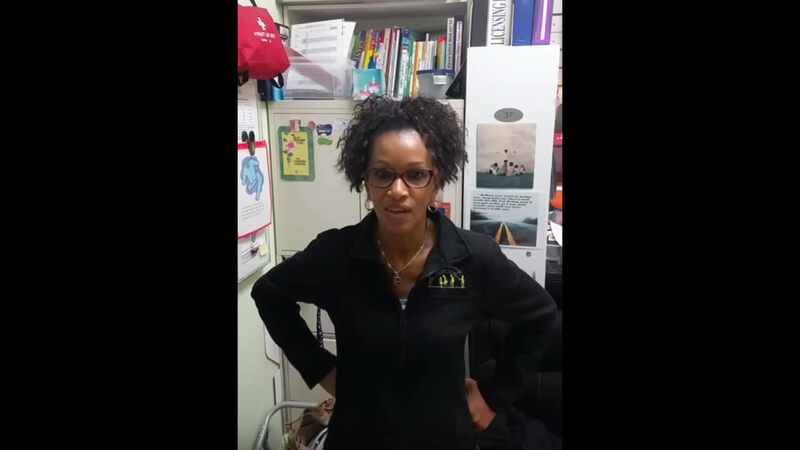 "We needed a new water softener and Hansen's provided that quickly and efficiently. 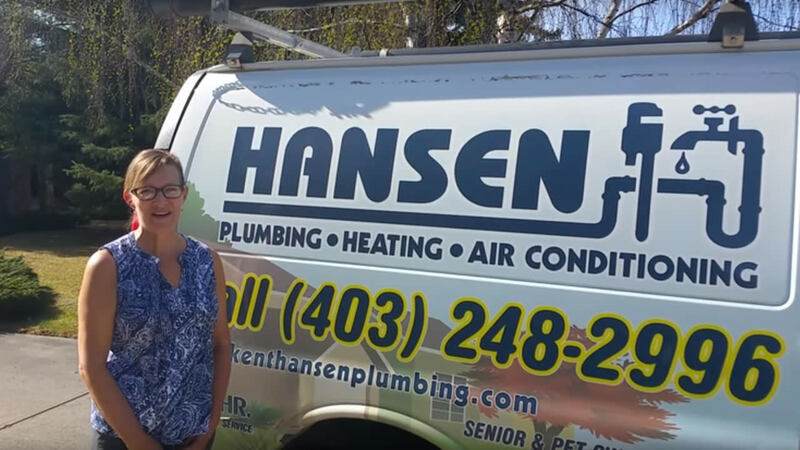 We have had Hansen's do all the maintenance on our heating and cooling system in the house. They are always prompt and do excellent work. We highly recommend them!!" Don’t just take it from us that we are the best plumbers in Calgary. 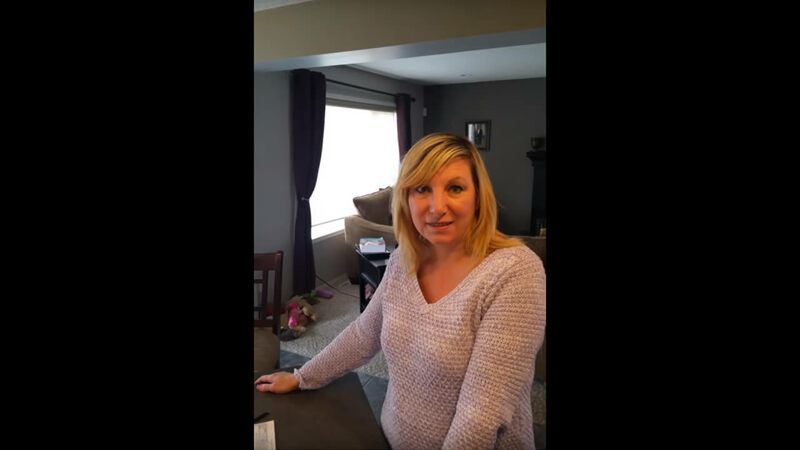 Check out what our satisfied customers say about what it’s like to work with the professionals at Hansen Plumbing in these video testimonials. We have an A+ Rating on Better Business Bureau, with over 70 customer reviews!